The Sheepdogs' last full-length arrived with 2015's Future Nostalgia, but today (December 2) the prairie rockers have dropped a surprise treat for their fans. 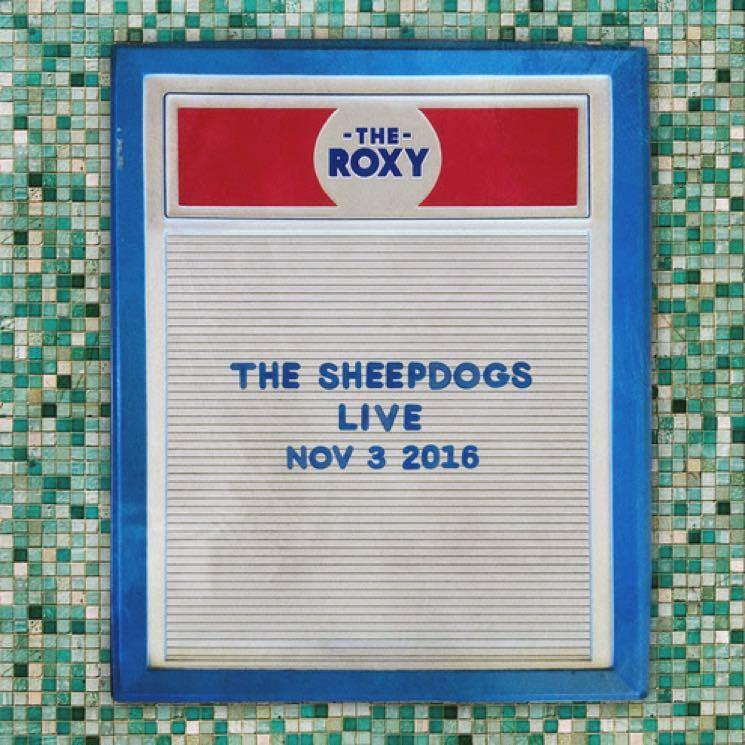 They've released a live EP titled Live at the Roxy, and as the title implies, the tracks were recorded in Vancouver earlier this year. The November 3 concert was recorded, and is now available to stream exclusively through Spotify. It features eight tunes, including "Same Old Feeling," "Downtown," "Take a Trip" and, finally, set closer "Feeling Good." You can stream the entire set in the player below. If you like what you hear, be sure to catch the Sheepdogs live in Vancouver on New Years Eve at Dine Alone's big bash.